We still have the Facebook page. 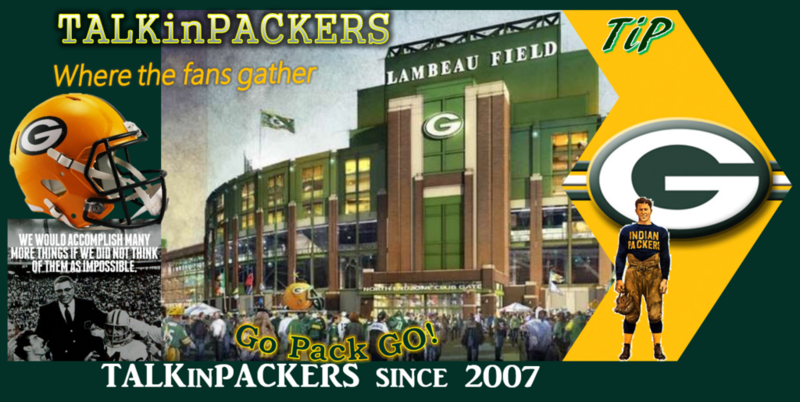 Just search for TalknPackers. It is mostly inactive, but the link to this board is there. The message that was on the top was over four years old lol. We have many new posters. If you ever want to email me about the board or whatever, I am at dtb884@yahoo.com. Thanks to all for being a part of the board.